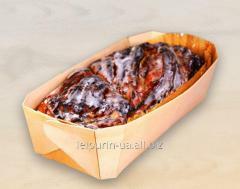 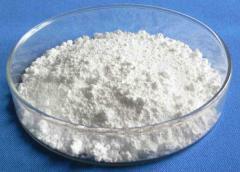 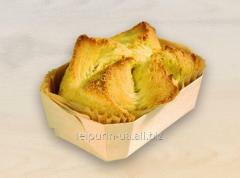 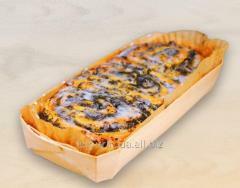 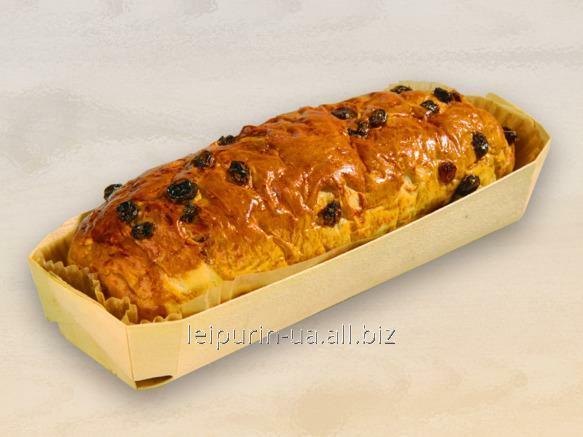 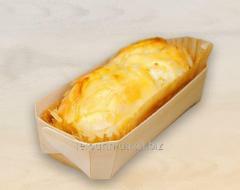 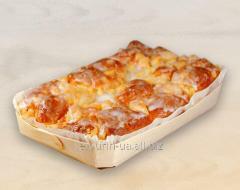 The form is intended for baking of rich products, bread, ciabatta, cheese shtolen. 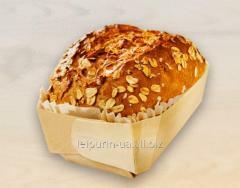 Unbelievable price on Form No. 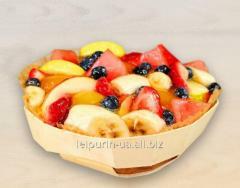 350 in Kiev (Ukraine) company Lejpurin, OOO.